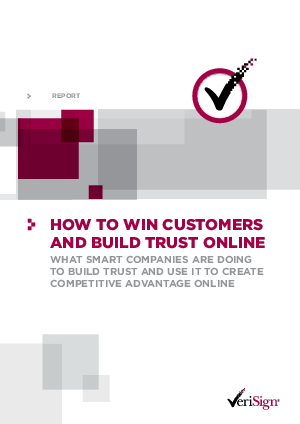 Businesses with websites need customers’ trust. It costs a lot of money to build a good website. Even more to build a brand and advertise it. It’s an expensive failure if you lose customers at the final hurdle simply because they don’t feel confident enough to buy. Worse; it’s bad business. It’s like running a marathon and then stopping just before the finish line.